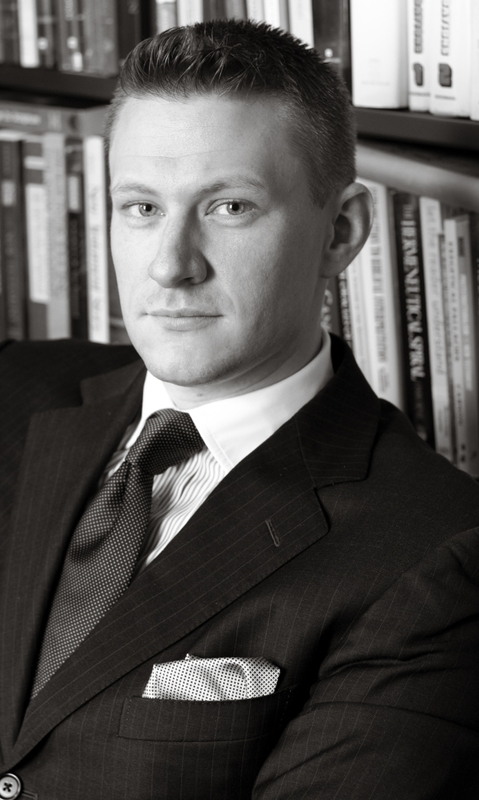 ← Greek Vocabulary: Are we cooking the books? I just finished teaching a course in Classical Greek here in California for a local elementary school, and Daniel Streett (αὖθις, κῦδός σοι) asked if I would share the experience. 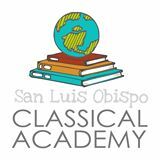 The course was offered for the San Luis Obispo Classical Academy. As you might guess from the name, the curriculum is classically based and, as you might guess again, it also has a rigorous Latin program. Its curriculum had not, however, until now, incorporated any Greek (the nerve!). Hoping to amend this glaring deficiency, the school asked if I would be willing to offer a course for their eight-week extracurricular enrichment program. Translation: I would have one hour a week for eight weeks to teach the kids something meaningful about Classical Greek. Hmmm, sound like a challenge? 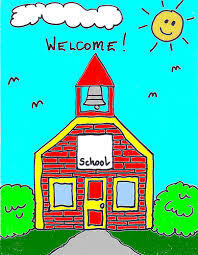 The students were grouped into three classes by grade (K–3rd, 4th–5th, 6th–8th). Each class was conducted in Attic Greek through TPRS for 50 minutes, with the exception of a few things in English here and there to bridge the gap (e.g. τί ἐστι τοῦτο; ναί, φῦλλόν ἐστιν. καὶ τί ἐστι τὸ χρῶμα; ναί, χλωρόν ἐστιν [then a break into English] “as in the word chlorophyll that most of you already know from your science classes”). I focused solely on vocabulary and constructions that in some way or another make their way into secular English or the vocabulary of the sciences. Outside of class the students used Living Koine Greek, vol. 1, MP4. Within the initial ten minutes of the first day of class, one of the more outspoken kids yelled out, “So why aren’t our Latin classes taught this way?” Not wanting to lose my job on the first day, I just smiled and changed the subject. The excitement continued throughout the eight weeks, but I had a lot of help along the way from Hollywood. 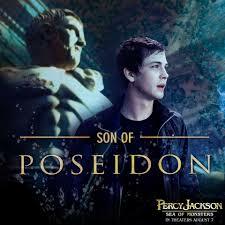 I’m sure some of you have heard about the Percy Jackson movies. Well, most of these kids knew them by heart. Fortunately for me, on my thirty hour trip back from South Africa (see recent post below, 3/11/14), in an attempt to avoid death by boredom and anticipating some use in the course with the kids, I had watched the first two of the series. As expected, throughout the next eight weeks, kids randomly shouted out things like, “Hey, that’s the same word as in the Percy Jackson movie when Percy…!” By the end I’m pretty sure they thought I knew Percy personally. The last day of class was spent doing the readings in Living Koine. Comprehension was checked with Q & A in Greek. I’ll admit, even I was shocked by these kids. They were all great, and I mean really great, but one 2nd grader was particularly impressive. He read every sentence with ease and perfect pronunciation and even produced accurate and dynamic translations when asked. So to challenge him I started asking progressively more and more complex questions about the text. He just shot back responses in perfect Greek as fast as I could ask. Move over Percy Jackson! This entry was posted in Greek Pedagogy, Guest Posts and tagged Children, Greek Pedagogy, Kids, Koine Greek, Percy Jackson, San Luis Obispo Classical Academy, Sebastian Carnazzo. Bookmark the permalink. 4 Responses to Can You Teach Kids Ancient Greek? I appreciate you mentioning the resources this teacher used – they sound like they might be quite helpful for me to incorporate in homeschooling! We are also a home-education family. Please allow me to share with you two resources we use to teach our son ancient Greek as a living language. The first is the Greek New Testament (interlinear,of course) found on biblehub.com. The second book is a somewhat obscure book entitled “Ὁμιλεῖτε Ἑλληνικά; (Do you Speak Greek?). The book is available for free download on archive.org, keyword:Colloquial Greek. This little book is very good for teaching ancient Greek as a living language although is an older book (1894) and maybe difficult to understand in the beginning if one is not accustomed to reading ancient Greek without consistent translations. Another great post, Mr. Street. We are really enjoying your blog. As a beginner myself, I’ve been working through Buth’s Living Koine Greek, Level 1. For the first while I included my five-year-old daughter in each of my viewing sessions. We began in January, 2014. (My daughter is perhaps slightly unusual in that she taught herself how to read English about the time she was turning four.) Lately I haven’t involved her as much, but I haven’t given up yet. I’ll summarize our experience thus far here. Initially we aimed for one lesson per day, about 4 days a week. She enjoyed the lessons early on, but gradually several factors reduced her interest. Not least, our lessons were happening first thing in the morning, at 7:30, nearly immediately after she woke up. In addition, I discovered by Lesson 6 that she was not comprehending as well as I thought she was. She passed the quiz after Lesson 2, got seven out of ten answers right on the quiz after Lesson 4, but only got about five or six answers correct after Lesson 6. We watched Lesson 6 several more times, took the test again, and she got one fewer answer correct. I knew we were in trouble! So I slowed way down, returning to earlier lessons and asking her to translate aloud for me after some of the slides. (I realize this is not Buth’s recommended procedure at this early stage of learning, but I needed some way to measure her comprehension!) I discovered she was “translating” based on the pictures more than on listening to the words. So I tried another approach: I had her listen to the slides without watching them, then translate. (Sometimes I would show the slide after she attempted translation, as a “reward.”) This approach helped her focus on the sounds of the words and her comprehension began to increase. Meanwhile, I continued on with new lessons by myself, giving up on my original goal of learning at the same speed. I discovered my minimal awareness of Greek from other sources (such as a vocabulary flash card app on my Kindle, and my knowledge of basic grammar) was giving me a distinct learning advantage. One more bit of contextual information: Last fall, before discovering Buth’s material, my daughter and I began our Greek learning by using another curriculum specifically designed for children: Song School Greek. This gave us both a leg up as we began Buth, especially since we had already learned the alphabet (writing and “sounding-off” the letters) and some basic vocabulary. I became dissatisfied with Song School Greek as I discovered some inconsistencies in spelling and pronunciation, and even more so as I discovered and became convinced of the value of Buth’s pronunciation scheme. However, despite that dissatisfaction, I think Song School Greek does a better job of engaging the interest of young children, with its attractive workbook and its greater diversity of learning activities. (These activities include lots of songs, snippets of conversational Greek, games like “Simon Says,” and written activities in a workbook.) Perhaps someone will design a supplemental curriculum that works alongside Buth’s curriculum, adapting it especially for children? Thanks for listening–and for helping us all learn together through your blog posts! Hello there Dwight, and Daniel Street. It has been about 5 years since these posts, and I am in a similar boat. I want to teach my kids Koine Greek. I have Buth’s (Part 1 and 2) curriculum and I am working my way through it (though live practice partners seems like it would help tremendously). I want to develop into someone who can facilitate learning in a class full of children, have resources for teaching children been developed? Also do you (Daniel or Dwight) have any further recommended resources for developing my own ability? Online or Live classes? I would appreciate it.